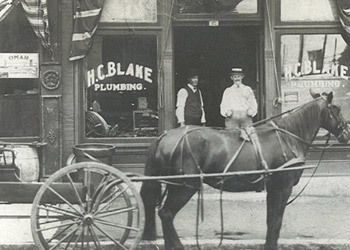 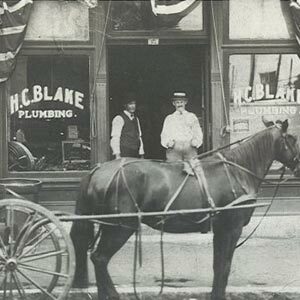 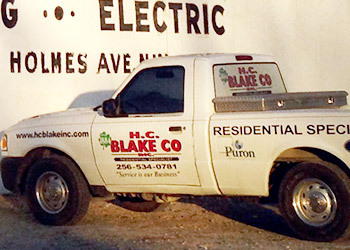 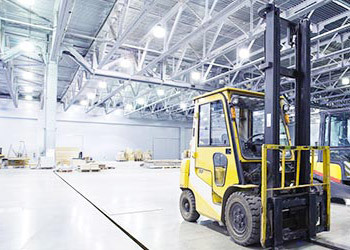 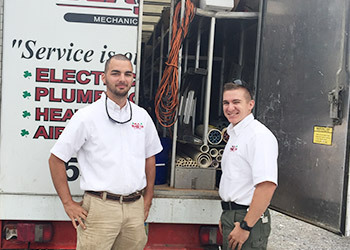 For a rapid response and on time service, for your residential and commercial plumbing, electrical and HVAC requirements across Huntsville and northern Alabama, call and speak with the team at HC Blake today. 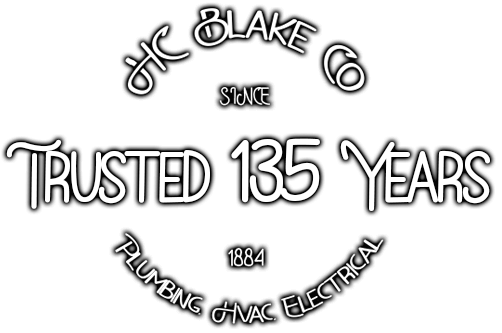 Alternatively, you can book a service using our online booking form below and we'll be with you at a time convenient to you. 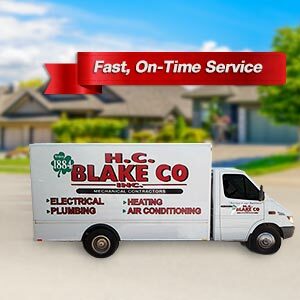 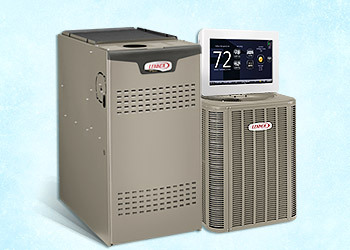 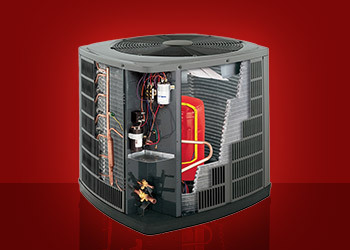 If you have a plumbing, electrical or HVAC emergency, please call us first.